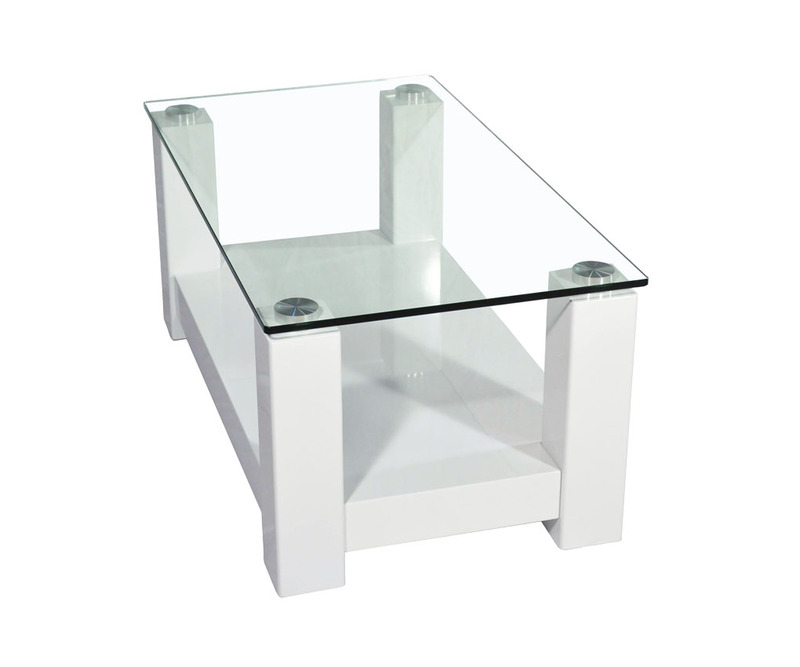 Smaller than the standard coffee table, Wallace is specifically designed for apartment and small lounge room. 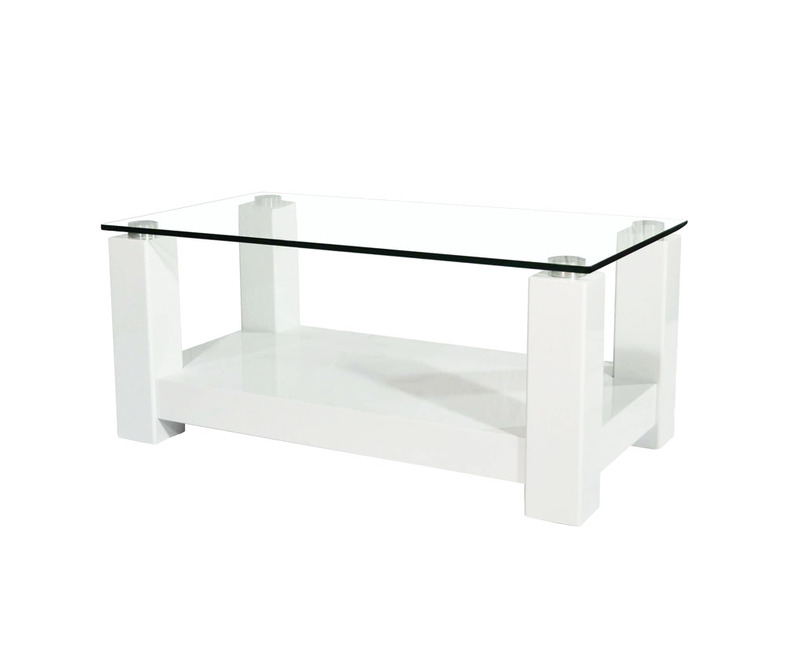 Solid, steady and reliable, combined with the versatile and popular high gloss finish and easy to clean tempered glass top, this small coffee table combines style, sturdiness and small size into an attraction package. 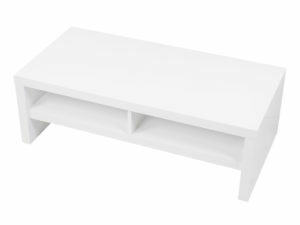 A complete class above other low quality coffee tables.